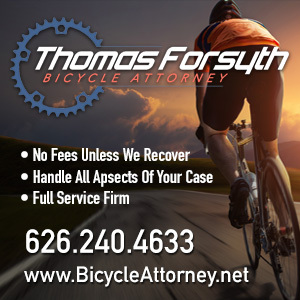 This is at least the 18th bicycling fatality in Southern California this year, and the third I’m aware of in Riverside County. Once again, a bike rider is dead after somehow magically appearing in front of a driver. According to the Ventura County Star, the victim was struck by an 18-year old driver on Saviers Road near Iris Street in Oxnard around 8:10 pm Thursday, although a local TV station places the time of the crash shortly after 10 pm. The bike rider was taken to Ventura County Medical Center, where he died. The driver, who hasn’t been publicly identified, stayed at the scene, telling police he was unable to avoid the man’s bicycle. There’s no explanation given for why the driver wasn’t able to see the victim or his bike. However, in any case like this, where there doesn’t appear to be any surviving witnesses other than the driver, it’s important to remember that we’re only getting one side of the story. It’s entirely possible that the victim somehow rode out in front of the driver’s car. But it’s also possible that he may have been riding safely in the bike lane on southbound Saviers, and the driver just didn’t see him. Because no one, ever, comes out of nowhere. Anyone with information is urged to contact Senior Officer Paul Knapp of the Oxnard Police Department at 805/385-7750 or email [email protected]. 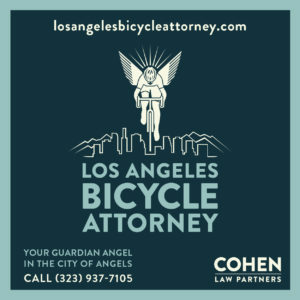 This is at least the 13th bicycling fatality in Southern California this year, and the first I’m aware of in Ventura County. Once again, a competitive cyclist has been killed in a training collision. And this time, it’s in our own back yard. According to the Redlands Classic, 19-year old Team California rider Tate Meintjes was killed in a collision while previewing the course for today’s time trial. Meintjes was riding with his teammates on Sand Canyon Road, just east of Crafton Avenue above Redlands, at 10:52 yesterday morning when the driver of the car he was following made a sudden U-turn directly in front of him. He was unable to stop in time, slamming into the car and smashing through a window. An emergency room physician happened to be riding nearby, and came to Meintjes aid shortly after the crash. He was taken to Loma Linda University Medical Center, where he was pronounced dead. The Reno-based racer had begun his career in mountain biking, before making the jump to road racing last year. Meintjes rode with the U-23 Bear Development Team in 2018, switching to Team California this year. His Twitter account shows a typical young man enjoying the bicycling lifestyle; the last post was dated just two weeks before he died. 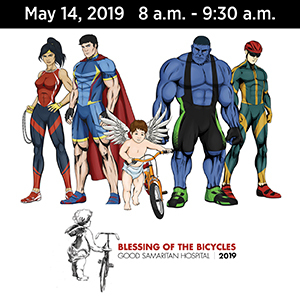 The race will go on today at the urging of his parents; the Redlands Classic will use the hashtag #RideForTate in his honor throughout this year’s race. 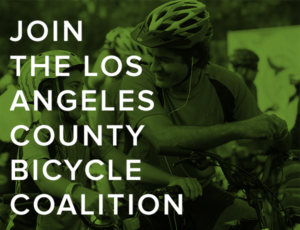 This is at least the 12th bicycling fatality in Southern California this year, and the third I’m aware of in San Bernardino County; it’s also the second in just two days in the county. My deepest sympathy and prayers for TateMeintjes and all his loved ones. Thanks to Eric Lewis for the heads-up.